Our network is one of the largest groups of practices in the country – as a result, we have a lot of buying muscle. However, our approach is rather different to other buying groups, involving brains and brawn. We believe that other models face a fundamental sustainability challenge. Our Buysure buying group services add value to suppliers, the consumer and the channel as a whole, rather than simply exploiting it. Our model is transparent, fair and is demonstrating a WIN-WIN for suppliers and members alike – it is the model for now and the future. Our network gives our members considerable buying power – but we are definitely not bullies and want to work together with suppliers to mutual benefit. 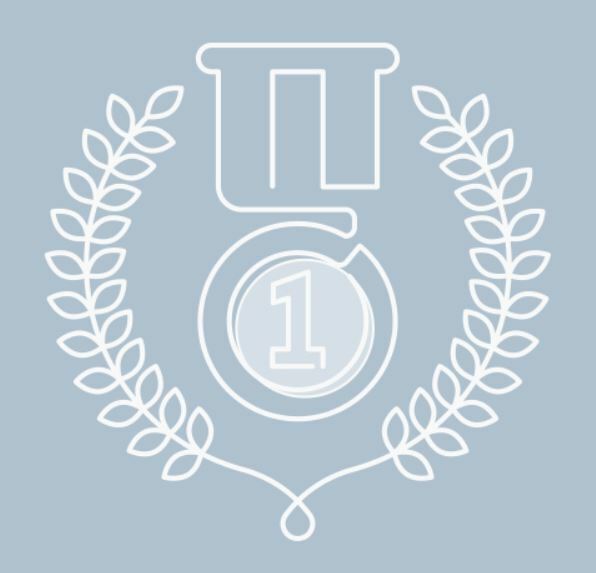 We offer two buying group choices: Buysure for Vets and Buysure Platinum. Partnered veterinary practices within our Buysure for Vets Group are not forced to use our Preferred Suppliers but, if they do so, will benefit from the enhanced terms on offer. Members of our Buysure Platinum Group benefit from top corporate supplier terms but must commit to use our Preferred Suppliers. We are fortunate to work closely with a wide variety of forward thinking veterinary practices. We are particularly proud to support independent practices in many areas of business, and as a genuinely independent Buying Group we are the exclusive buying group sponsor of the Federation of Independent Veterinary Practices (FIVP). A core difference with other buying groups is that we have negotiated deals with ‘Preferred Suppliers’ in each of our key categories from ‘tablet wormers’ to ‘laboratories’ to ‘consumables’. We have a ‘Veterinary Steering Committee’ consisting of seven members who help determine the direction of the Group and the ongoing choice of Preferred Suppliers. Buysure for Vets members are not forced to use our Preferred Suppliers as their first line choice but they are strongly encouraged to do so. Typically, this means that the rebates that we pay to a member will increase significantly over the first year following joining if they choose to become ‘aligned’ with our choices. Buysure Platinum members must commit to use our Preferred Suppliers but, in return, benefit from even better terms at least on a par with the Corporate Groups. Members receive all their rebate discounts on a monthly basis in one lump sum by BACs – like clockwork on the last working day of each month. A few days earlier we provide a user-friendly report giving a full breakdown by supplier and showing VAT and Vetsure commission charges clearly. Members also get a full net net net price list of all products where discounts are in place so that they can continually assess the effective price of the products they are purchasing. These reports are all included in the secure member section of this site and can be viewed by desktops or smartphones. We only take commission from the discounts that we have negotiated on behalf of our members – we believe that it is not fair to take a payment related to a member’s overall wholesaler bill or other similar charging structures employed by other groups. Our approach ensures that we are driven to get the best deals possible for our members and to make sure that payments are always made correctly and efficiently! We are always completely transparent and consistent between members about our fees and negotiated discounts. The ‘smoke and mirrors’ approach is not the way that we like to do business. When we present a net net price it will be just that, including our commission. Members of Buysure for Vets may, in some rare cases, be better off if they deal directly with a particular supplier. If this is the case they can simply ‘opt out’ of the Group deal for this supplier. This approach combines flexibility to make the choices members wish to make, with the enhanced discounts that they can expect to get in a big group working with preferred suppliers. 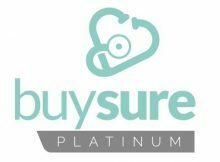 If you would like to benefit from further enhanced service offerings and supplier discounts in line with the Corporate Groups, you might like to consider joining our Buysure Platinum Group. This involves a greater commitment than joining the Buysure for Vets Group because you will be required to purchase our ‘Dedicated Supplier’ products specifically rather than continue to have choice. This includes our choice of wholesaler. The benefits, however, are significant. Not only will you receive rebates on a par with Corporate Groups, you will also have access to leading edge e-marketing tools including MyPetPortal. Vetsure Select comprises two programmes; Leadership and Business Growth, which complement one another but are also offered standalone. Both programmes are run by behavioural psychologist and business growth consultant, Andy Edwards. In a series of 6 sessions each, over a 12 month period, the two courses help those running a veterinary practice or group to think like a business leader, learn how to change staff attitudes and implement growth strategies that will, in turn, increase turnover and profitability. Vetsure are more than ‘just’ a buying group and insurance provider. The icing on the cake to what they offer is a very useful graduate support online training program which provides a structured approach (with templates) to help take a recent graduate safely and steadily through from their first day to full integration into the practice team. Worth joining for that alone! The Vetsure approach demonstrates a clear understanding of modern veterinary practice from both a business and clinical perspective… I believe that this model will shape the future of pet insurance in the UK.